The word Change has been a common theme in my life since Spring. I made many changes since then and many changes have occurred. I took my health into my hands and lost over 60lbs, I ended a relationship, I lost my dad, I’m still grieving over the lost of a dear friend whom I miss very much, a good friend of mine moved to another state, I met my fathers side of the family for the first time, and I made a mends with someone I disliked. There are more changes that has taken place in my life and at first I didn’t accept them but I do now. I realized that I’m changing and as I change the things and people around me will change. That quote up above ☝🏽speaks to my current changing situation. I’m letting people go as I change. I’m seeing that my season with some people has come to an end. We served our purpose in each other’s lives and now it’s time to let go. 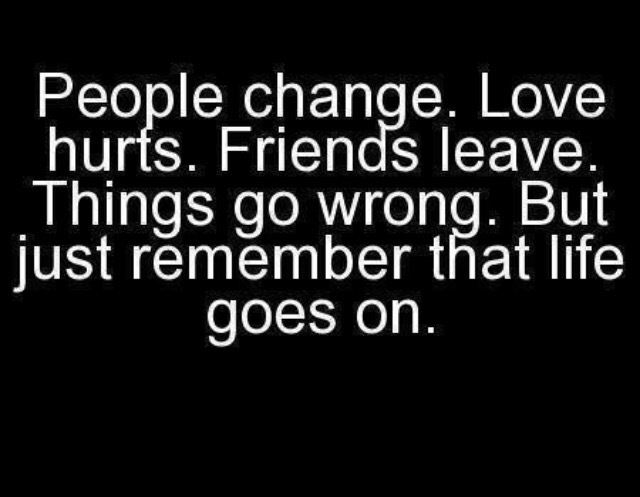 By the way love hurts to an extent and life does go on. When I was a little girl my mom would say to me when I told her I have a new friend. Acquaintances come and go or stay forever depending upon the relationship you have with them. Friends are rare and few. Friends accept and ride through the storms with you. They make sure you’re aware, tells you the truth, and accept you. They don’t put you down for their own personal gain. Acquaintances do. Acquaintances come in all forms. They can be people who you interact with daily. It doesn’t mean that they are your friend. Years ago I hated changes. I would cry and get upset when a change happened because I was not in control. It was all about control for me ten years ago. I had to control every aspect of my life because if I didn’t an unwanted unexpected event or thing would happen. I hated that with a passion. 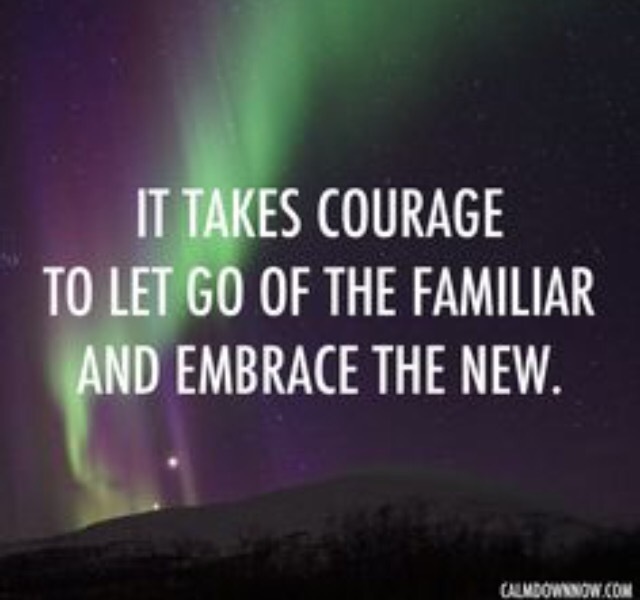 However, through trials I’ve learned how to deal with those changes. Not everything is going to be perfect and go the way you want them to. I learned how to go with the flow of my changes. I stopped fighting the currents of my waves. When I learned how to go with flow life got much easier. Life could have also gotten easier because I was a psych major at the time and learned a lot about people. While learning about human behavior and why we do what we do. I learned about myself. Don’t get me wrong I’m still learning and have more changes to go through but I know my past changes helped me get to where I am today. 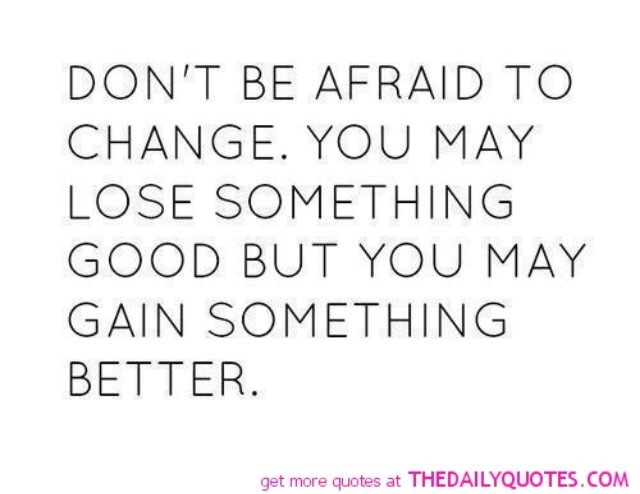 Change is also a theme in many of my friends life. As well as family members. Come to think about it change is a constant theme in every ones life. 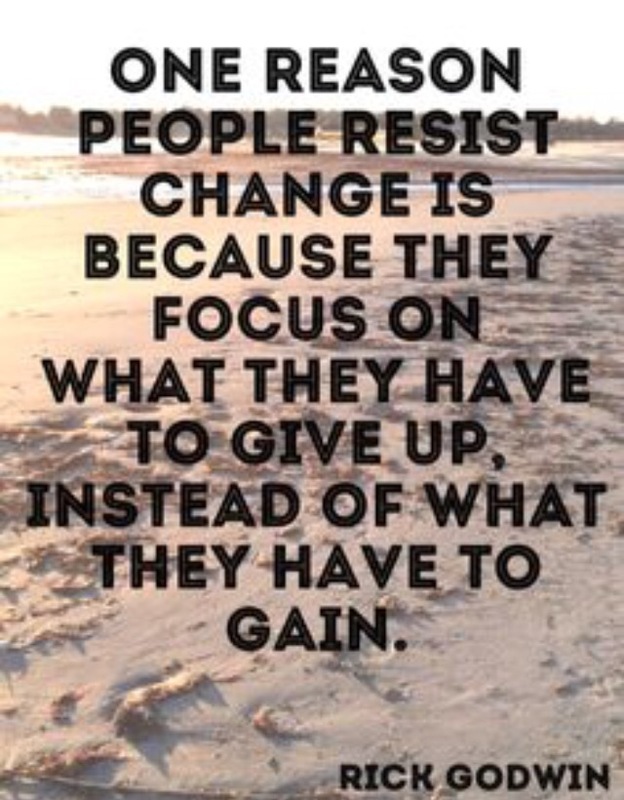 I’m seeing people placing themselves repeatedly in a situation and change is not occurring (I’ve done that before and maybe doing it now 🤔)…Some people don’t make changes due to fear, control, not knowing what’s next, being lazy, and lack of faith. 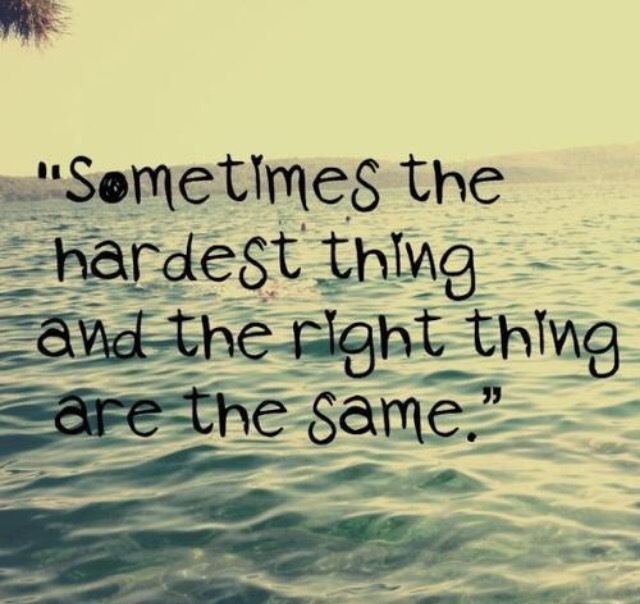 Sometimes you have to be the change in order for things to change. You have to change your thinking. You have to change who you confide in. Change your friends/circle. You have to change your environment. You have to change whatever needs to be changed in order for things to flow. As a new friend said to me last week (I’m sure my mom would say he’s an acquaintance ..lol… Time will tell). I’m embracing my journey and is falling in love with it. I’m ready to lose so that I can gain more. Think about the changes in your life. Are you ready to make them? 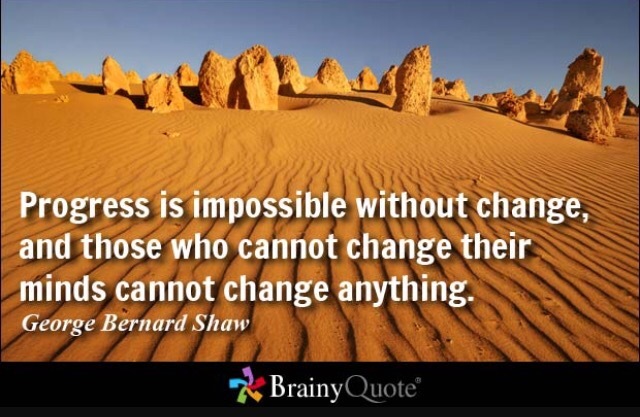 Check out these quotes about changes.